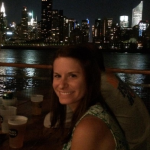 Get Your Trivia On For A Good Cause November 18! We love events that combine multiple fun activities into one awesomely good time. If you love trivia, enjoying drinks, and helping a good cause, we’ve got your plans for November 18! 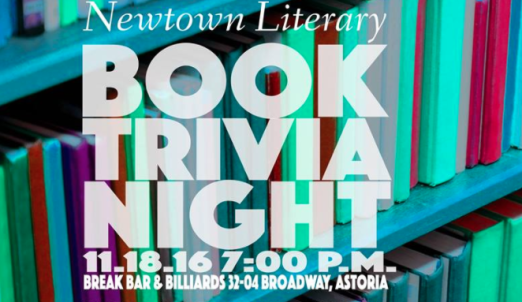 Newtown Literary is throwing a Book Trivia Night at Break Bar to a help raise the necessary funds to print the ninth issue of their Queens-based literary journal. 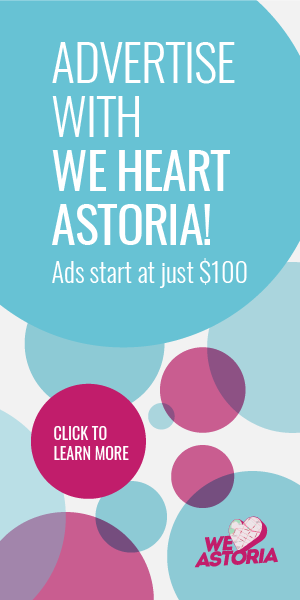 The event will feature exciting prizes and raffles, with a chance to win gift cards and other swag from local businesses like Astoria Bookshop, Astoria Coffee, as well as local authors. The event will be hosted by Richard Jeffrey Newman, a local poet and organizer of First Tuesdays, a monthly open mic and reading series in Jackson Heights. Book-loving teams will consist of four to six people, but individuals are more than welcome to partake—organizers will find you a team to join when you arrive! Your money will go a long way: Every dollar raised from event ticketing and raffle ticket sales will go directly toward printing the ninth issue of Newtown Literary, due out in December 2016. 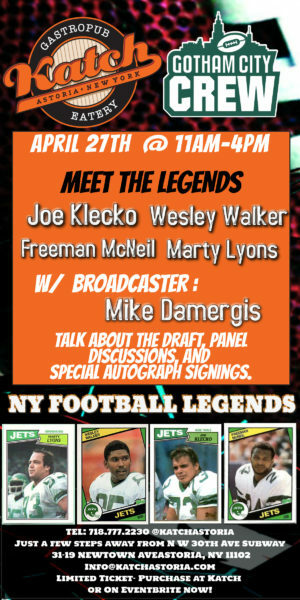 This event is a win, win, win! For more information on Newtown Literary, check out their official website here. Happy reading, drinking, and hopefully, prize-winning!